The Tesla Model 3’s $35,000 price tag will be enabled in part due to a significant reduction in battery cost through the automaker’s partnership with Panasonic on the Gigafactory in Nevada. 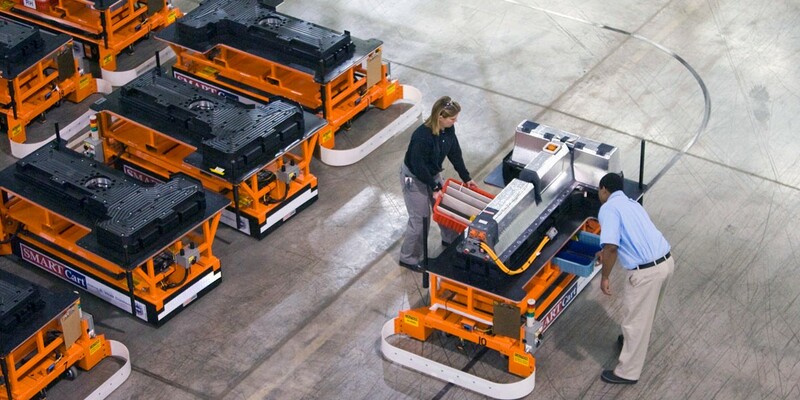 While Tesla owns and operates the giant battery factory, Panasonic is still in charge of battery cell production at the plant, which Tesla then uses to make battery packs for its vehicles. While Tesla has been manufacturing battery packs at the Gigafactory for its energy storage division since last year, new battery cell production is expected to be the real hallmark of the giant battery factory and it has yet to happen.